It’s the middle of the night and suddenly there’s a high-pitched shrieking coming from the other room. It’s unbearable and no one is sleeping with that noise. What is that awful sound? No, it’s not someone screaming…it’s just the toilet. And no, your toilet is not in a good mood. It’s crying out for a little TLC. Chances are, if your toilet is whistling, it’s due to a faulty or old fill valve. 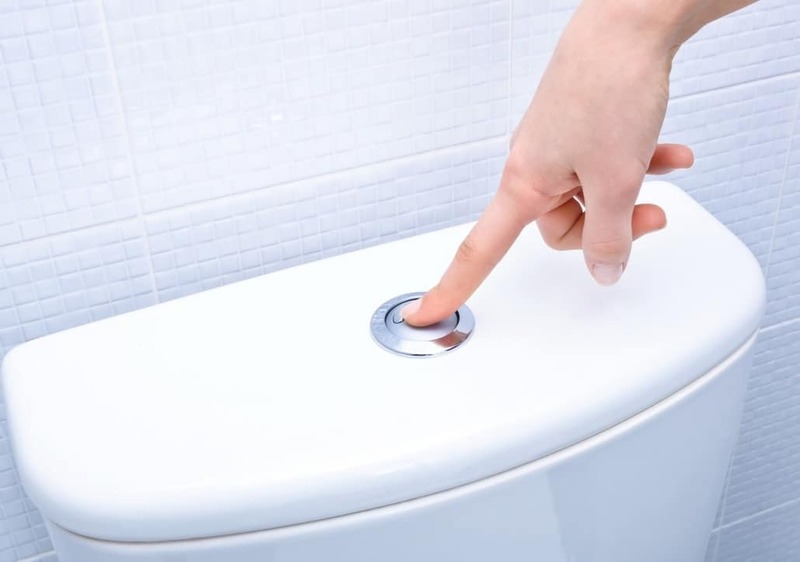 After flushing, the valve opens up to fill the toilet bowl with water, but as it’s open, the faulty or deteriorated valve causes a vibration within the tank, which then causes the whistling. The whistling won’t stop until the valve is completely closed. Your toilet is literally screaming for attention. The valve needs to be replaced, otherwise it could cause bigger problems later and the valve could fail completely. The longer you wait to repair the valve, the more water usage you will see on your water bill. The repair is pretty simple and shouldn’t take long. However, if you’re unsure of how to fix it, it’s better to be safe than sorry and hire a professional to do the job. A small and simple mistake could make things worse. If you need any plumbing or HVAC installation or repairs, don’t hesitate to reach out to us here at ProFlo for a free quote. We’d love to work with you. How to Keep Your AC Bill Low What’s So Bad About A Dirty Air Filter?